The user-friendly and automatic DB-280 Perfect Binder brings professional perfect binding to your desktop. Producing up to 200 books per hour, the DB-280 is ideal for short-run, on-demand applications. With the automated performance and other outstanding features typically reserved for more expensive machines, the DB-280 provides centrally-located controls for single-operator efficiency. Simply place flat sheets into the clamp where pages are gripped automatically and the binding process is started. A double pass over the roughening cutter provides superior notching for superb glue penetration. Its clamping and nipping system ensure consistent square binds. 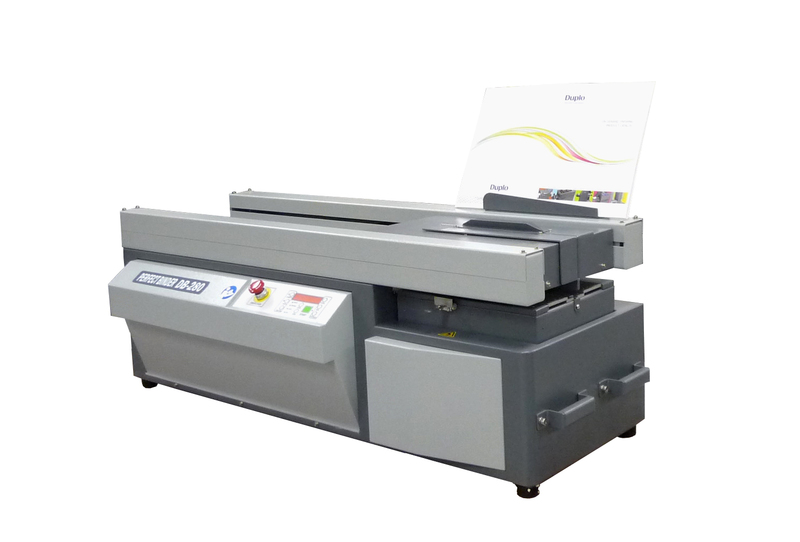 The DB-280 also has tape binding capabilities and with a quick push of a button, can convert to a padding function where only the precise amount of glue is added for perfectly bound notepads.